The Grinch may be down on Christmas, but the voice that sings about the Grinch is anything but. 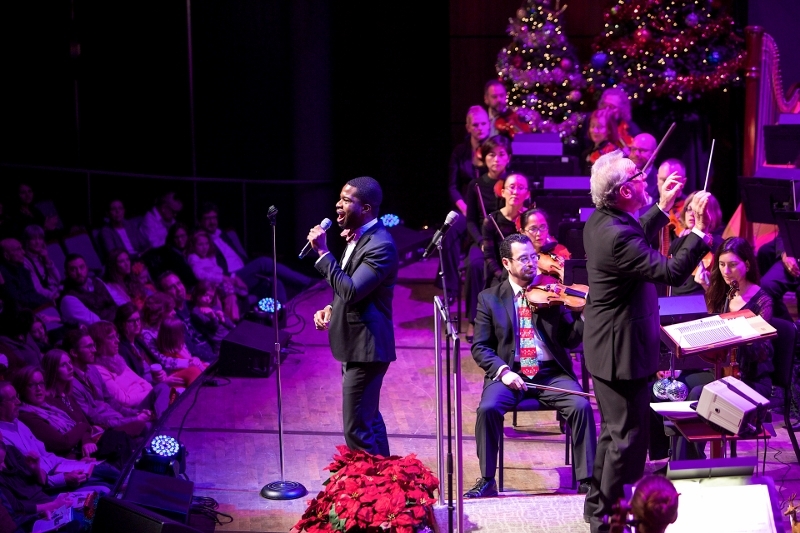 Two years ago, Justin Hopkins, brought the house down in Grand Rapids with his version of “You’re a Mean One, Mr. Grinch” at the Grand Rapids Symphony’s Wolverine Worldwide Holiday Pops. This holiday season, the bass-baritone, a house favorite with the Boston Pops, is back for the Grand Rapids Symphony’s celebration of the season in song. Actually, you can count on it. You’ll also hear a lot more great Christmas music at the Wolverine Worldwide Holiday Pops, opening on Thursday, December 6 and continuing with five performances through Sunday, December 9. Shows are at 7:30 p.m. Thursday, December 6, and at 8 p.m. Friday and Saturday, December 7-8. 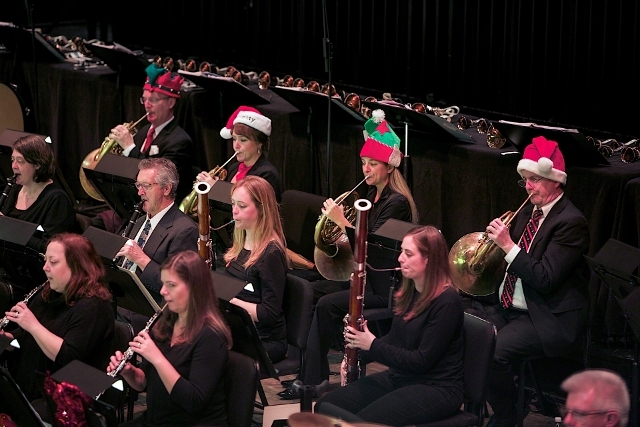 Matinees will be at 3 p.m. Saturday and Sunday, December 8-9, in DeVos Performance Hall. Tickets for this Fox Motors Pops concert start at $18 adults, $5 students. Come early and have hot cocoa before the concert and take your photo while seated in Santa’s chair in the lobby of DeVos Hall. Principal Pops conductor Bob Bernhardt will lead the orchestra in the old, familiar carols and other timeless holiday melodies. 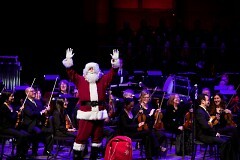 Grand Rapids Symphony’s annual celebration of the season is home-grown entertainment for a hometown audience. 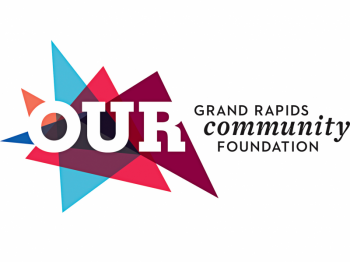 Apart from Hopkins, every other musician on stage is part of the Grand Rapids Symphony family or part of the West Michigan community. If you love Christmas, you love Christmas carols, sung by a choir. At the Wolverine World Wide Holiday Pops, and you get to hear not one but two choirs sing Christmas music. The Grand Rapids Symphony, directed by Pearl Shangkuan, joins the orchestra for such favorites such as the “Hallelujah” Chorus from Handel’s Messiah. The Grand Rapids Symphony Youth Chorus, directed by Sean Ivory, which was featured in last weekend’s live screening of Home Alone returns to DeVos Hall to sing John Williams’ “Merry Christmas” from Home Alone from the 1990 film starring Macaulay Culkin. The Youth Chorus also will sing a new piece titled The Star by its assistant conductor, Leah Ivory, and John Rutter’s Candlelight Carol. West Michigan’s own Embellish handbell ensemble, directed by Stephanie Wiltse, will return to the Holiday Pops to ring holiday favorites including the Coventry Carol. 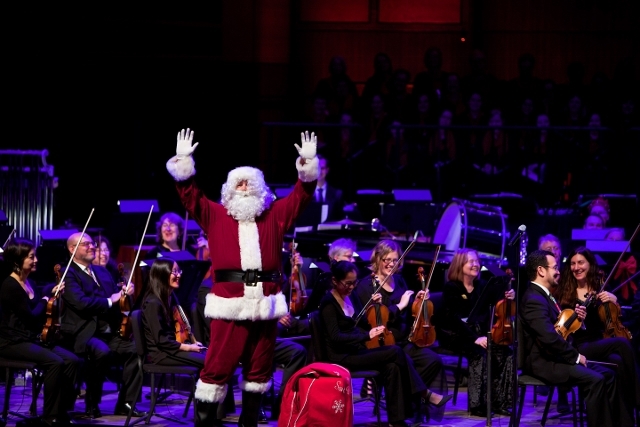 Last but not least, the Symphony Chorus will lead the audience on a Christmas Carol Sing Along. Tickets are available at the GRS ticket office at 300 Ottawa Ave. NW, Suite 100, across the street from Calder Plaza. Call (616) 454-9451 ext. 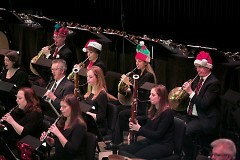 4 or go online to GRSymphony.org.